Twelve long years have passed since the last studio album by the British semi-jazz, semi-orchestral, and semi-electronic music ensemble The Cinematic Orchestra, in 2007. “To Believe” marks the end to the long silence. The new album contains seven tracks, most of them recorded in collaboration with artists such as Moses Sumney, Tawiah, and Roots Manova. While not necessarily ground-breaking nor sonically forward-looking, the new release picks up from where the last one ended: beautiful ballads mixed with rich orchestral arrangements and subtle electronic music elements. The musical brains behind The Cinematic Orchestra, founder Jason Swinscoe and longtime musical collaborator Dominic Smith, seem to be very pleased with the general reception of their last studio release, and its opening track “To Build a Home,” in particular. The overall atmosphere of the new album resembles its predecessor in many ways: the specific tempo, vocal presence, and certain harmonic patterns all add to the feeling that “To Believe” looks back to the past rather than the future. Perhaps it was the huge success of “To Build a Home” that influenced the ensemble's musical direction, as to this day the track recorded in collaboration with Canadian singer-songwriter Patrick Watson features on various movies, TV, and radio programs. The similarity between the new and last albums isn't necessarily a bad thing, however. The record has a relaxing and appealing nostalgic mood, and the orchestra's unique signature sound is easily heard. The interplay between strings, various artificial and electronic sounds as well as a more traditional jazz combo is still the driving force behind each new track. Five out of seven numbers on the album contain vocals from featured artists. On the one hand, such vocal presence inevitably gives the album a more accessible and commercial feel. On the other hand, it takes away a certain amount of depth as the lyrical content overshadows the actual music. As a result, more than anything else, “To Believe” is a collection of songs that follow the already time-proven formula presented in 2007. 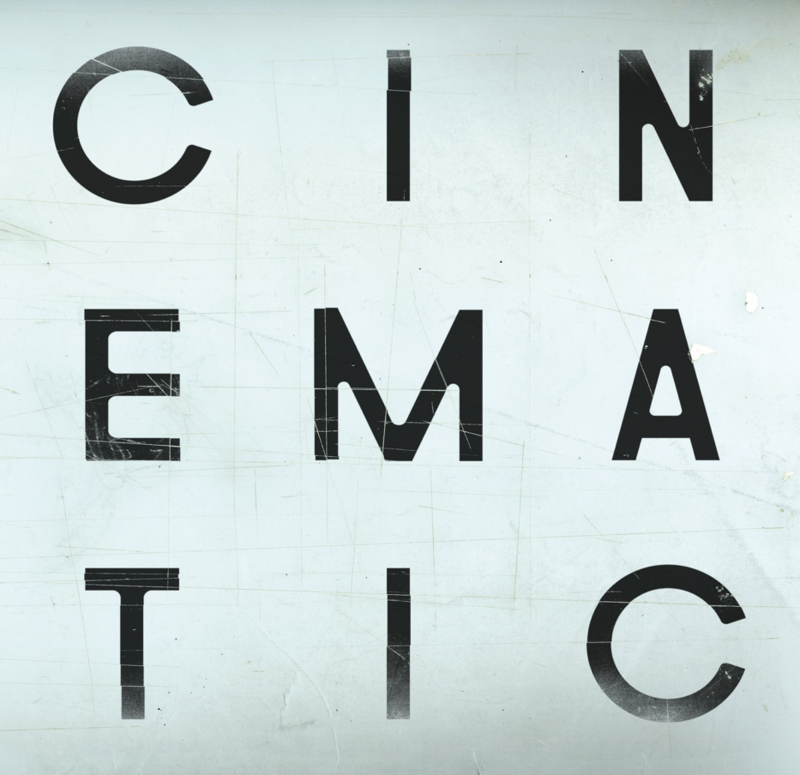 With the UK jazz scene's resurgence, the new Cinematic Orchestra's release appears to use the momentum for its benefit rather than adding anything to it. While beautifully crafted, it offers very little in terms of fresh ideas. While the old fans of the orchestra might be slightly disappointed with the final product, the potential of new ones listening to the majority of the tracks on repeat is very much there. Hopefully, it won't take another twelve years for the album's successor to be released.